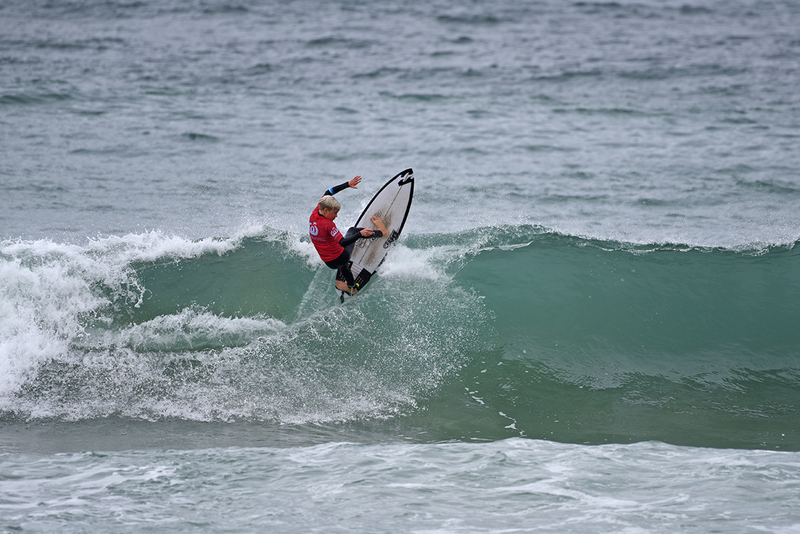 GROMMETS SHINE IN TRICKY CONDITIONS AT THE WOOLWORTHS SURFER GROMS COMP ON THE NORTHERN BEACHES. 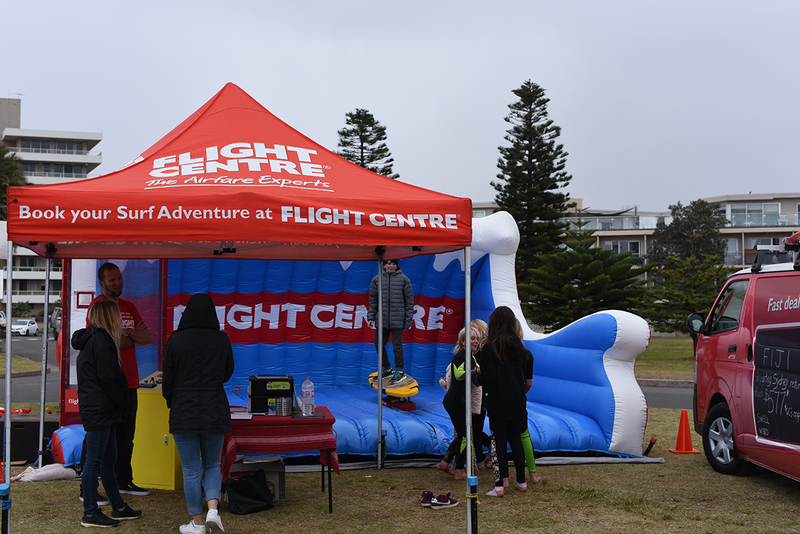 The Woolworths Surfer Groms Comps Series presented by Pic’s Peanut Butter on Sydney’s northern beaches kicked in stormy conditions at Dee Why today as competitors fought to earn themselves a spot into tomorrow’s finals. 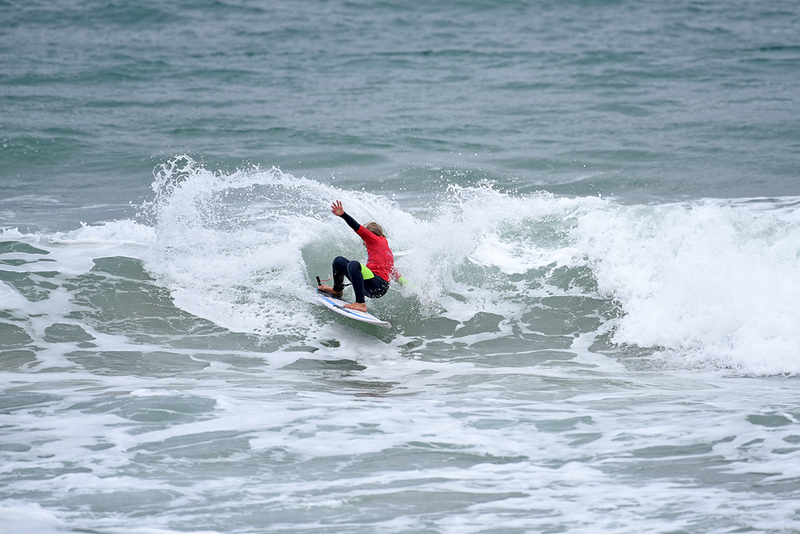 Hugh Vaughan (Bateau Bay), Nate Hopkins (Norah Head), Dom Thomas (Swansea), Sam Cornock (Cronulla), Kalan Orchard (Freshwater) and Kai McGovern (Curl Curl) all set a solid standard in the opening round of the Under-14 Boys, with all surfers taking opening heat victories. 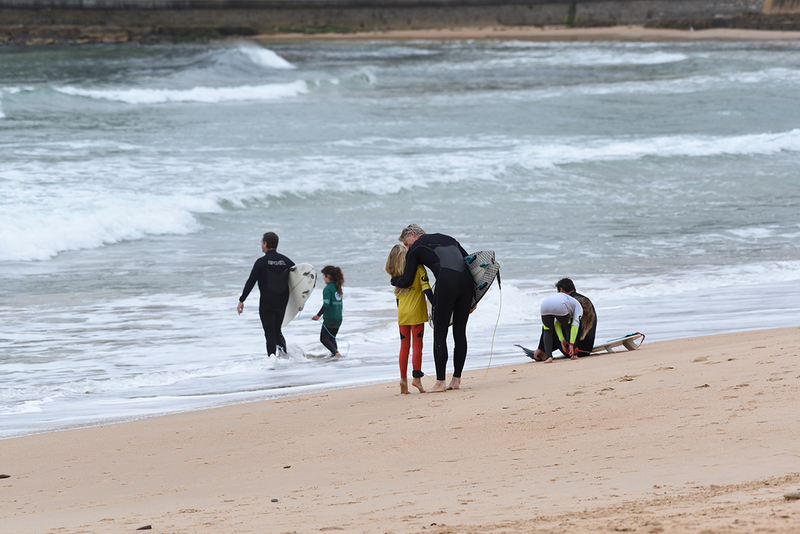 Orchard got the better of the opening exchanges with the northern beaches native posting a massive 16.00 two-wave heat total for a series of giant turns and carves. 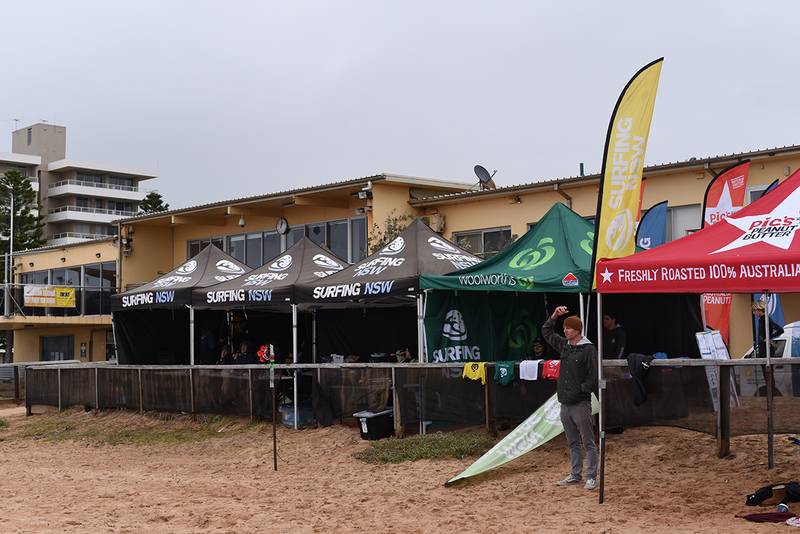 Fletcher Kelleher (Freshwater) continued to build on the momentum that allowed him to claim the win last week at the Woolworths Surfer Groms Comps Series presented by Pic’s Peanut Butter at Cronulla, taking two victories across the first two rounds of Under-12 Boys competition. 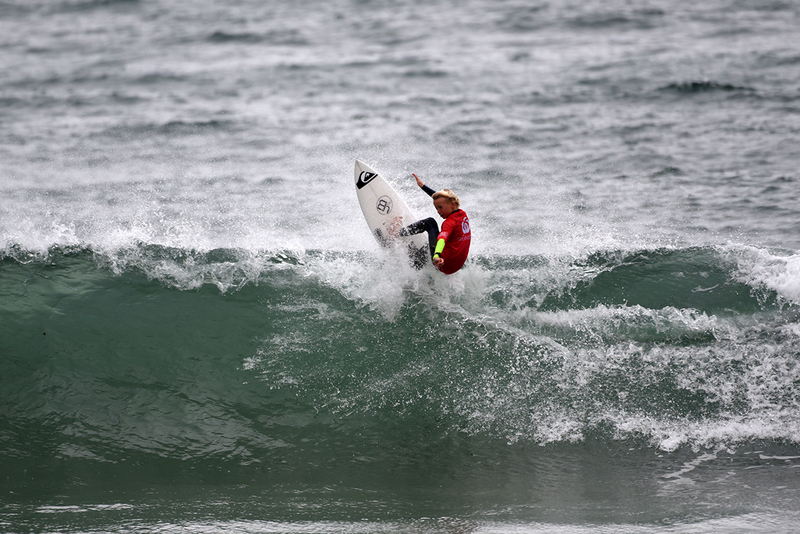 Sol Gruendling (Queenscliff) joined Kelleher by taking out two wins in the opening two rounds of competition. 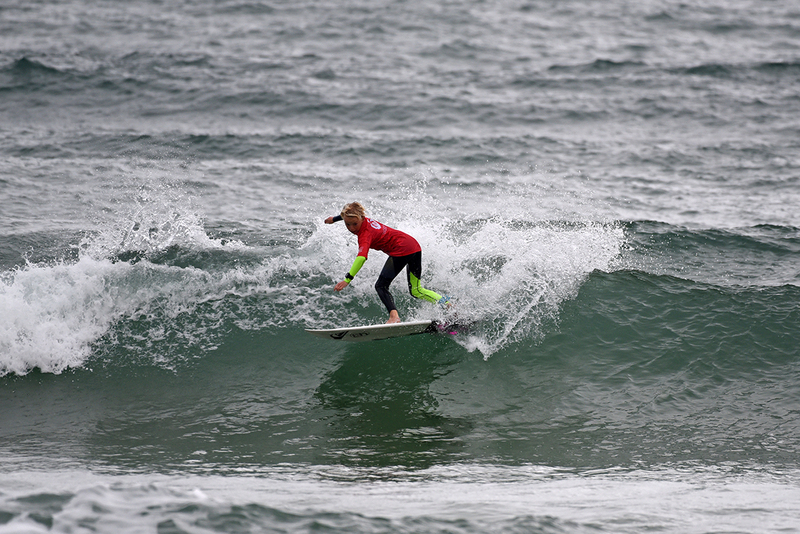 Ruby Rockstar-Trew (Seaforth) netted another giant win for the local surfing contingent, posting a mammoth 18.93 two-wave heat total to claim a victory in the Under-10 Girls division. 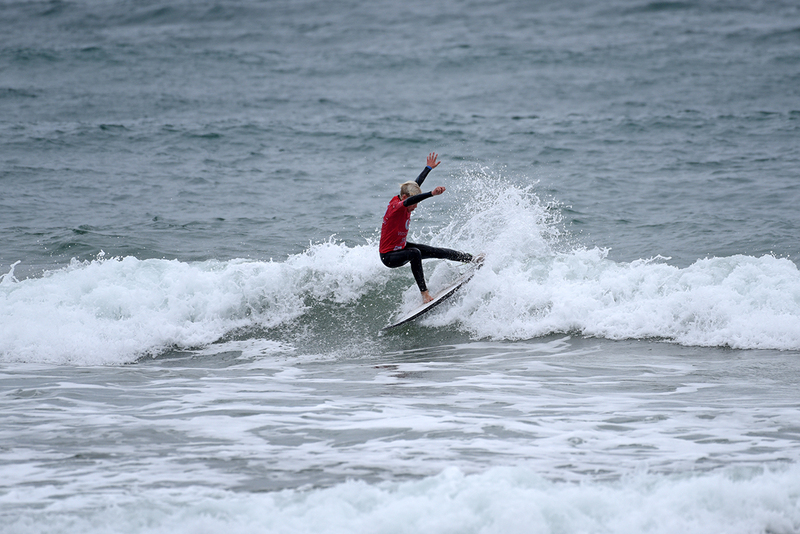 Trew locked in a near-perfect 9.93 followed by a 9.00 to amass the aforementioned heat total and take the win. 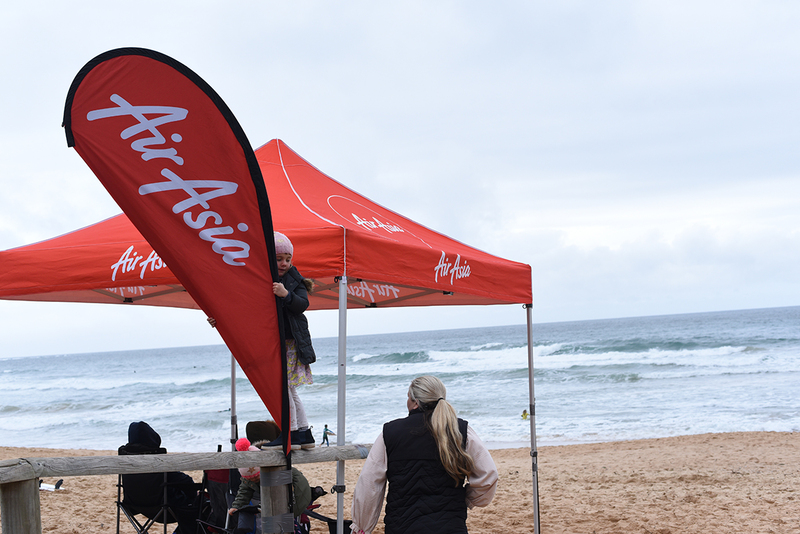 As a result, Trew was awarded the AirAsia Wave Of The Day award. 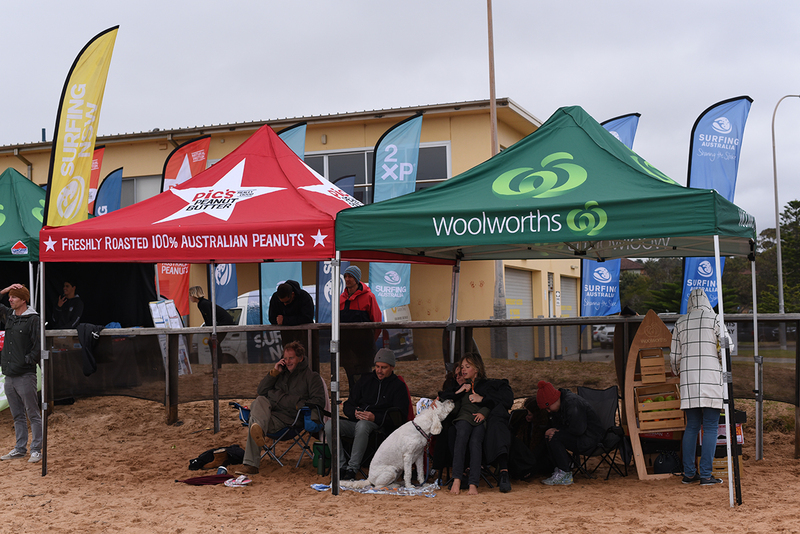 The Woolworths Surfer Groms Comps Series presented by Pic’s Peanut Butter will wrap up tomorrow. 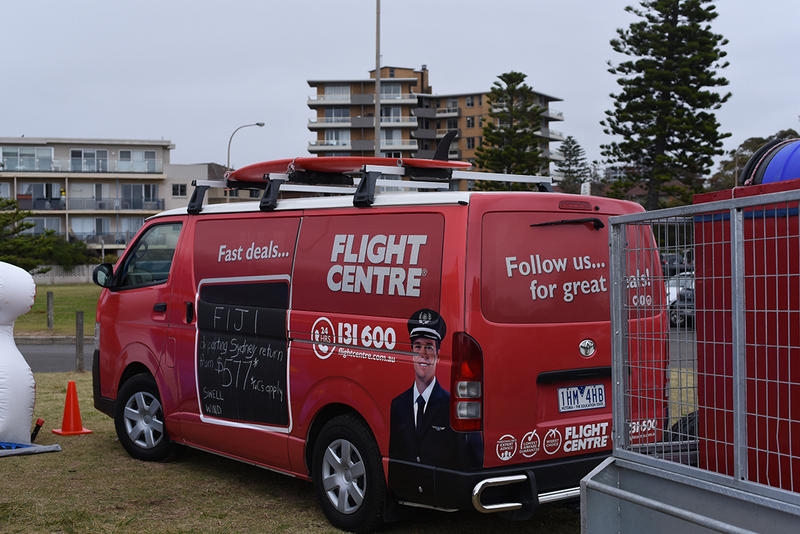 The main base for event one of the Woolworths Surfer Groms Comps Series presented by Pic’s Peanut Butter is Curl Curl with backup locations of Dee Why, Long Reef and Collaroy. 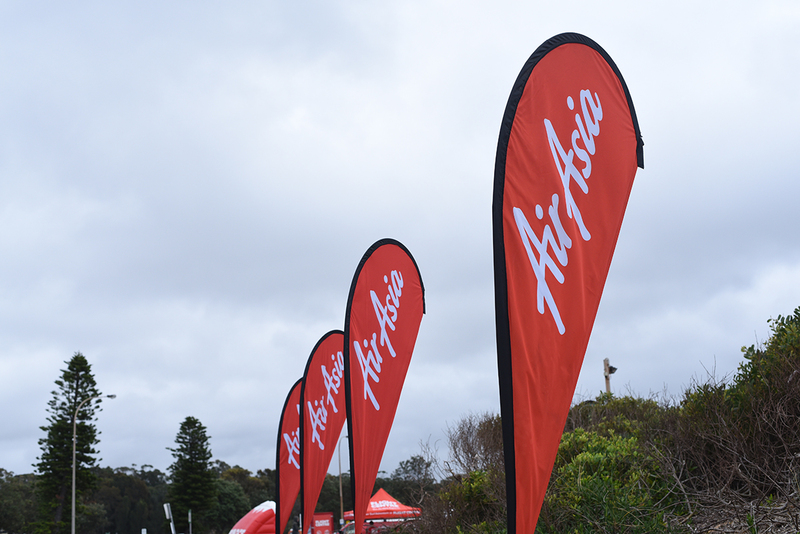 Specialty awards to be provided at each event include the Woolworths Fresh Wave (boy and girl), Pic’s Peanut Butter Star Performers (boy and girl) and AirAsia Air of the Day. 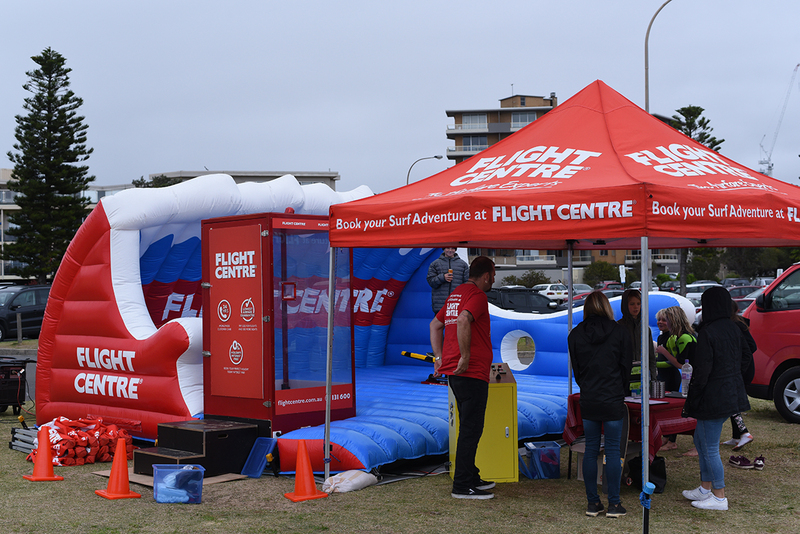 The Woolworths Surfer Groms Comps presented by Pic’s Peanut Butter is proudly supported by 2XP 50+ for Sports, AirAsia, Surfing Australia and Surfing NSW.